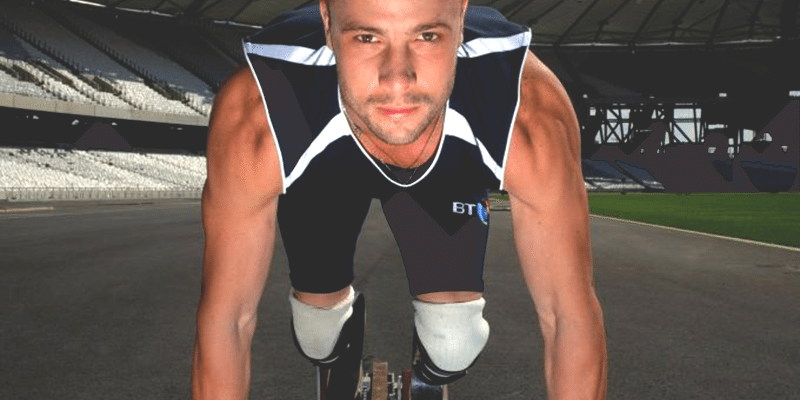 Oscar Leonard Carl Pistorius is one of the most phenomenal human beings on this planet. He is mostly known for his athletic track record where he has competed and won many races despite being an amputee. He is a living example of the fact that disabilities don’t always limit us, rather they help us discover our inner strength and put it to excellent use. Oscar Pistorius was born on 22nd November 1986 in Sandton, Johannesburg, Transvaal Province, South Africa. His tiny legs were amputated at a tender age of 11 months due to a defect he was born with where his legs were missing some bones and to make matters worse, they were also bent. Doctors warned his parents, Henke and Sheila Pistorius that their son could never walk but they tried their best in attempting to save his legs by putting them in plaster to help straighten them. However, when he was 11 months old, his doctors amputated his legs from the knee. Pistorius was lucky for he had good doctors that tried to save most of his leg because any amputation above his knee would have resulted in him not having a running career. His doctors fitted him with prosthetic legs which aided him to walk. He always loved speed and the adrenaline rush since he was young. He did almost all adrenaline rush activities that kids did like roller skating, bike riding even climbing trees. He used to run everywhere as a kid, leaving his mother chasing after him. He often cracked his prosthetic legs due to his countless activities and used to constantly hurt himself as a kid by getting bruised and battered. To date, he has neither perception of fear nor danger. Oscar Pistorius parents divorced when he was only six years old, this led to him having a strained relationship with his father who was and still is a businessman. Unfortunately, his mother, who he loved dearly, passed away when he was just fifteen years old due to drug-related complications. 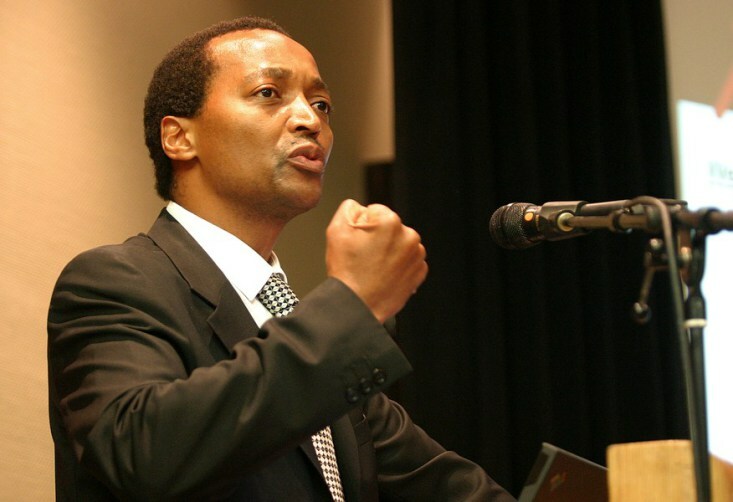 Since he was very active even at his teen years, he used to participate in other sports while he was at Pretoria Boys High School. He competed in water polo Olympic wrestling and even rugby. It was while playing a rugby match in his school back in 2003 that he sustained a terrible knee injury. As part of his leg rehabilitation, he started running and by end of 2004, he had started competing in international running events. Since he had prosthetic legs, he previously could not race against able-bodied athletes for it was previously seen that able-bodied athletes have a higher advantage of winning running races over amputees. However, in an ironic twist of events, he was forbidden to take part in able-bodied races by the International Association of Athletics Federation (IAAF), as the blades of his prosthetic legs gave him an added advantage over the other able-bodied runners given that his blades gave him an extra boost when running. However, the Court of Arbitration of Sports (CAS) wavered IAAF’s ruling giving him a chance to take part in the Olympics. This made him the first-ever amputee to take part in able-bodied races. Although given a mechanical advantage when running in a straight line which boosts him more than normal legs, his prosthetic legs were, however, a big disadvantage to Oscar during corners and when starting races as runners use the flexibility of their calf muscles to help them turn and boost them when running. This was a big disadvantage for Pistorius as his blades did not give him the flexibility he needed when he approached a corner thus forcing him to reduce his speed to turn a corner. Oscar Pistorius has no wife but had a model girlfriend, Reeva Steenkamp who he first met in 2012 through a mutual friend. According to him, he fell for her immediately and the pair quickly became an item. Unfortunately, their love story ended after Reeva’s gruesome murder by her celebrity boyfriend, Oscar. On Valentines Day February the 14th in 2013, police found Oscar’s girlfriend, Reeva Steenkamp, dead in their bathroom with several bullet wounds to the head. The Paralympian claimed in court that he thought that it was an intruder in their bathroom and that’s why he fired through the bathroom wall and shot her dead. Subsequently, on August 19, 2013, the South African police charged him with premeditated murder and possession of unlicensed ammunition. He was eventually found not guilty of murder but was convicted of “culpable homicide” and sentenced to five years imprisonment in October 2014, in addition to a three-year suspended sentence for illegal possession of firearms. However, prosecutors refused to accept the verdict and therefore filed an appeal, demanding a murder charge, which is punishable by a minimum of a 15-year sentence. 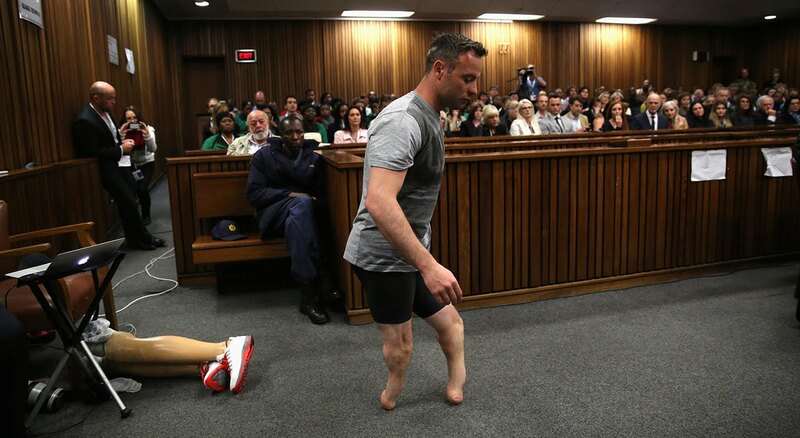 Just after one year of being in prison, the South African double-amputee sprinter was set free in October 2015, with an order to finish up the remaining part of his sentence under house arrest at the Pretoria home of his uncle Arnold. Two months later, the case took a different turn as the Supreme Court found Pistorius guilty of murder, overturning his initial manslaughter conviction. Consequently, he was sentenced to a 6-year jail term first at the hospital wing of the Kgosi Mampuru II prison in Pretoria and then to cushy Atteridgeville prison in October 2016. The following year, unsatisfied South African prosecutors launched an appeal to increase the sentence of the former athlete. The National Prosecuting Authority described his six-year term as “shockingly low” and “very lenient”. Finally, Oscar Pistorius had his sentence increased to 13 years and five months on November 24, 2017. According to reports, Oscar’s net worth is said to be about $5 million (£3.75 million). This is from both his sports career and sponsorship deals. He had a contract with fashion designer Thierry Mugler, Oakley sunglasses, Nike, and BT. Before the beginning of his court case in 2014, the Paralympic athlete told the court that his annual earning was 5.6 million rand (£313,000). But there were speculations by some local sports agents that the value is actually four times that amount. His earnings, nevertheless, might possibly have reduced following his messy court case, the legal fees, which costs 100,000 rands (£5,600) per day, as well as the termination of his sponsorship deals. 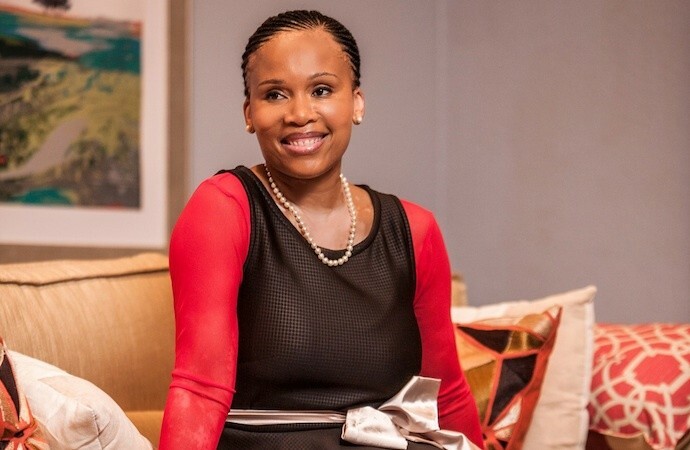 The athlete reportedly has three houses- two townhouses that he bought in 2006 for R674,900 and 2008 for R800,000, and his Pretoria home located in the gated, high-security Silver Country Woods Estate, where he murdered his girlfriend. 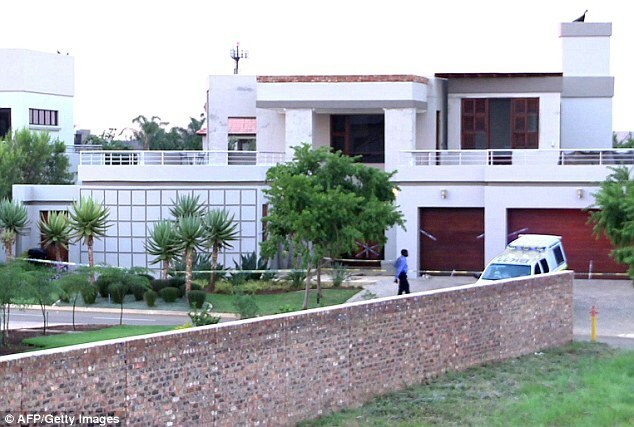 His residential house in Pretoria was a four-bedroom luxury home with five entertainment areas, three garages, and a sparkling pool. Oscar Pistorius decided to put up his Pretoria home for sale in 2011 for R6.5m but later took it off the market because it did not sell. However, as the legal costs for his trial escalated, the house, described by Oscar Pistorius’ attorney as his ‘single ­biggest asset’ was put up for sale again and was eventually sold at 4.5-million rand (£249,000). Due to his love of excitement, he once dived into a swimming pool but sadly his prosthetic legs were pulling him down to the floor of the swimming pool for they were heavy under water. Luckily, his mother was around and when she saw that her son had dived, she too dived into the water and rescued him before it was too late. To qualify for the Olympics he needed to run 400 meters in 45.30 seconds or less twice in international competition so as to qualify for the Olympics. Unfortunately, he took 45.52 to complete the race missing the mark. Despite this loss, The Olympic Committee together with the South African Sports Federation wavered this mark and he was put into the 4 by 400 meters relay team, the team which won a silver medal in the Daegu Olympics. Back in 2012, Time magazine named him one of the most influential people in the world for he was seen as a role model by many amputees. Many firms such as Nike and A*men who realized this used him in their marketing advertisements to help boost their sales by swaying many of his fans to buy their products.